From Tuesday 30 October 2018, this will replace the CGSRS for writing student reports. It can also be used for changing NOTAF students to PhD or other qualifications. You may have more than one role in CamSIS, e.g. Student Adviser and CamSIS Administrator. 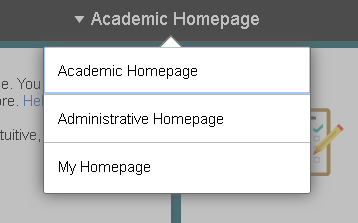 To switch between the two roles click the drop-down menu at the top of the page. 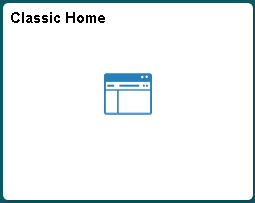 There's also an option to use 'My Homepage', which you can customise. At the top-right of the screen there's a menu icon, also called Actions List. 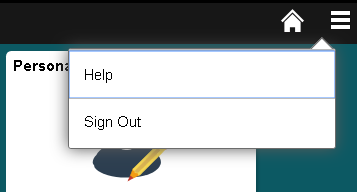 You can sign out here. If you don't yet have a Raven login, here's a PDF guide to your Student Registration.